How To Send Money With SnapChat? Just when we thought messaging apps couldn't get any more unconventional, along comes Snapchat with a whole new trick up its sleeve. The popular photo messaging application that recently came to fame has announced a new feature "Snapcash" today through a deal with Square Cash, whereby users can send money to their friends as simply as sending a text message. The feature has been rolled out on Android, with the iOS version coming soon. This isn't the first time a social networking application has delved into peer-to-peer payments. Just last month, Twitter announced a feature where users in France could send money by simply making a tweet. 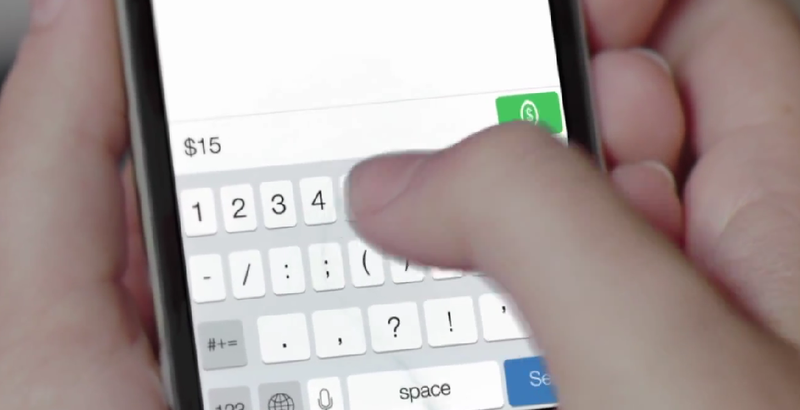 This latest Snapcash feature isn't very different in essence. To send money, you simply have to add a payment method - such a debit card to your Snapchat account. Type a dollar amount into the text-chat feature, and just hit the green pay button to instantly send money to a friend! Here is a video explaining how Snapcash works! Users in the US who are 18+ can sign up by adding a Visa or MasterCard debit card. All their account details are held by Square Cash, you don’t have to worry as much about trusting Snapchat, which has had privacy and security problems in past. 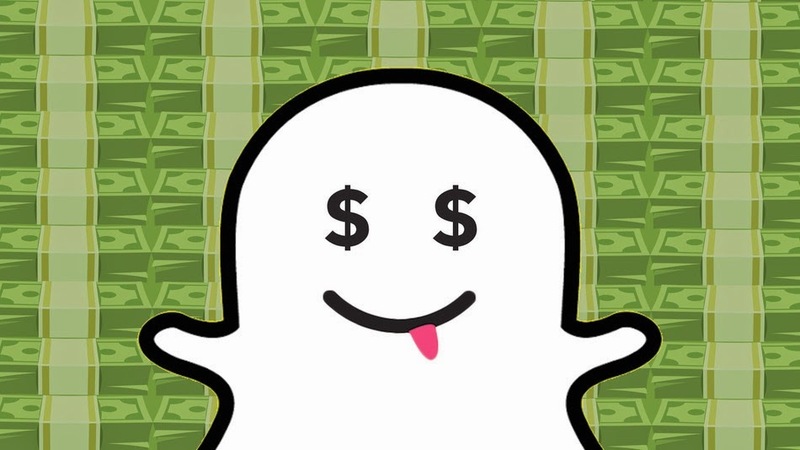 While in Snapchat text-chat, you type in “$” then the dollar amount you want to send. Snapchat recognizes you’re trying to pay, changes the send button to a green Snapcash button, and tapping it deposits money into a friend’s account. That cash will be waiting for them when they sign up if they haven’t already. If the friend doesn’t sign-up to accept the payment within 24 hours, the cash will be refunded so you don’t have to worry about money…disappearing. Beyond peer-to-peer payments, the trademarks could prime Snapchat for eCommerce and payments to merchants as well. By wedging itself into p2p payments through a consumer app that tens of millions of people already regularly use with their close friends, Snapcash could really inject itself into the lives of people who never considered downloading a finance app. I really don't see the point in this. Just as you said, PayPal would be a better option.